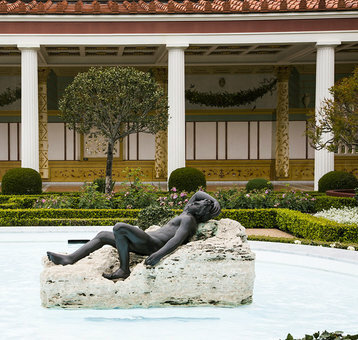 Join the Harvard Club for a Saturday afternoon guided garden tour of the Getty Villa in Malibu. This event is open to members only and space is limited! Saturday, April 27, 2019 @ 10:00 A.M. The Getty Villa has four gardens that blend Roman architecture with open air spaces and Mediterranean plants. The tour will be led by Dr. Sharona Dayan. Cost: No charge, but registration of a $0 ticket is required. (Members Only). Space is limited. Parking: $15.00 per car upon arrival. Pay the kiosk attendee at the Getty. Further instructions regarding parking will be provided to registered attendees.